MOTORISATION SPECIAL: When you spend over $1000 with Premier Shades and that purchase includes some roller blinds we will provide 1 free SOMFY ALTUS28 motor. This intro offer is just until the end of APRIL 2019 or while stocks last, no exceptions. See details of roller blind motorisation special. Are you building, renovating or repairing? Looking for a reliable local blind, awning and shutter company? 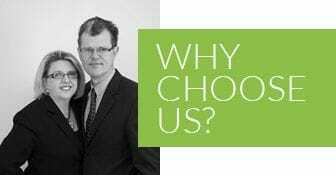 Premier Shades is the local blind manufacturer you can trust. 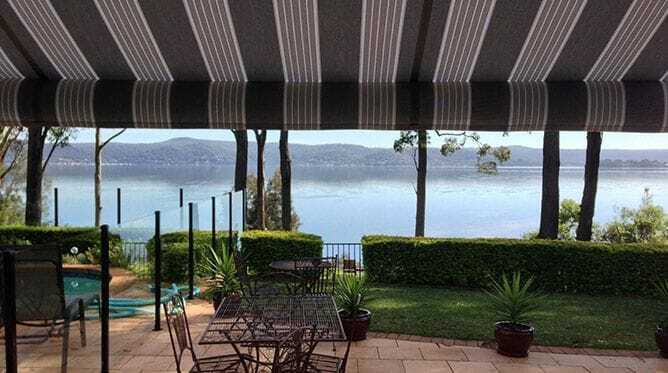 Situated at Wyoming, NSW and servicing the Central Coast, Northern Sydney and Lake Macquarie area, we pride ourselves on expert knowledge, with a wide range and the latest trends in blinds, awnings and shutters to suit all budgets and designs. Biggest showroom in the area. 1 week express service available. "It's been a pleasure dealing with you. All your installers that attended our job were really reliable with meeting their appointments and very polite" .